Your Gift Brings Smiles and Renewed Hope to the World’s Most Marginalized. Thank you for partnering with our missionary priests by financially supporting their work around the world. 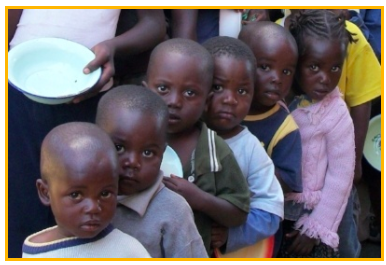 Zambia is host to over a million of orphaned children, most of whom will never receive an education or legitimate health care. These are the children that the Missionhurst priests and brothers in Zambia are most concerned with. At this very moment, our team is hard at work serving the sick, homeless, and poor in this region. We are doing this by caring for those who have HIV/AIDS and are unable to receive the healthcare needed, providing shelter and healing for homeless orphans through the Sunflower Family Center, and sharing the hope and comfort of the Gospel with those who are neglected. Missionhurst focuses our relief efforts in the Philippines on social poverty, lack of education, and the inaccessibility of health care. 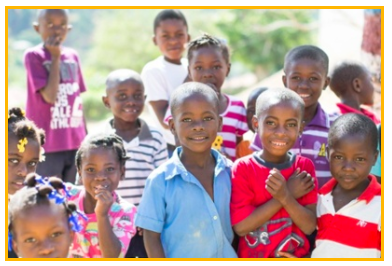 Missionhurst also preoccupies their time with young street children, orphaned or abandoned by their families, most of whom are male children between the ages of 6 and 12. Our team is currently working hard in the Philippines to provide relief efforts for social poverty, lack of education, and inaccessibility of health care. 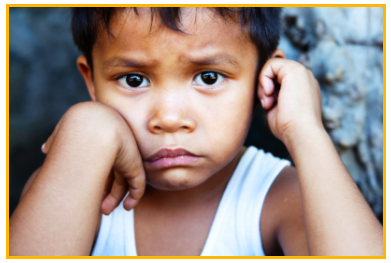 Our main focus is the social health of the Filipino community, whether that be offering a home for orphans or providing psychological care for abuse victims. St. Jean Bosco School is in the mountain-village of Bois de Laurence in Northeast Haiti. It is a poor and remote region, home to about 20,000 people, and lacking any meaningful infrastructure or resources. Many children in Bois de Laurence, Haiti can’t afford to receive quality education. Close to 700 students attend school at St. Jean’s, but many have to leave halfway through the year because they can no longer afford to pay tuition. It costs $120 to send a student to school for a year. This cost includes tuition, all books, and lunch (for some students this is the only meal they get all day). Our mission is to announce the Good News, wherever our missionary presence is most needed, especially where the Gospel is not known or lived. Our priests dedicate their lives to provide relief & healthcare, development, education, and pastoral work in some of the world’s most vulnerable places. Due to our generous supporters and dedicated advocates we are able to preach the Gospel and help those in the most remote areas of the world. “He who is generous will be blessed. For he gives some of his food to the poor.” (Proverbs 22:9).